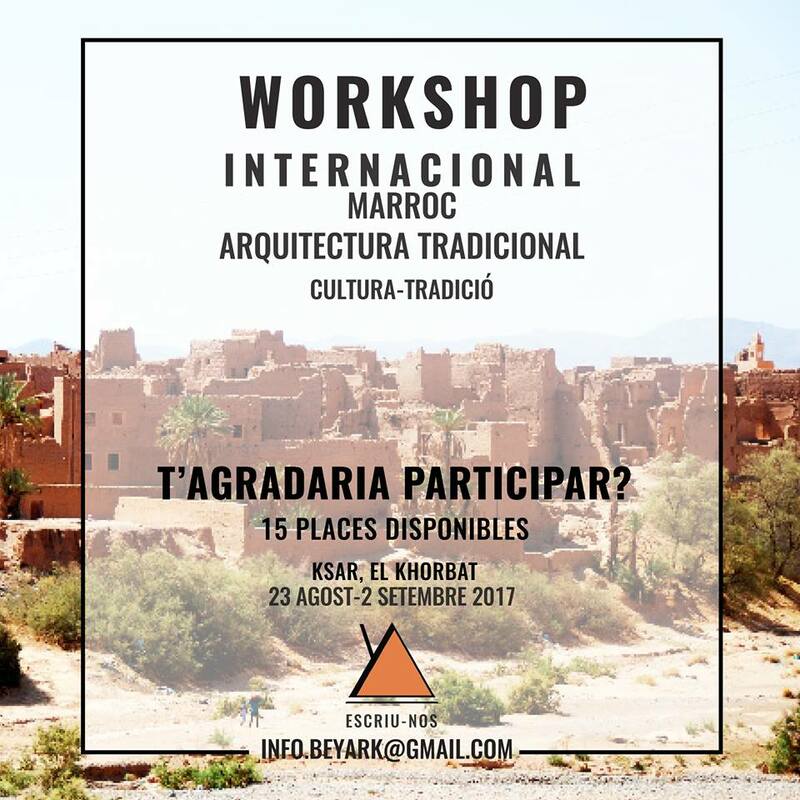 The workshop AK0 is proposing focuses on two specific aspects: Mediterranean climate; the possibility of integrating prefabrication and self-construction. The Mediterranean climate includes opposite needs along the year. While the winter-conditions demand for insulating-standards that are comparable to Northern Europe, it is common to handle with uncomfortable heat-peeks during the summer months. 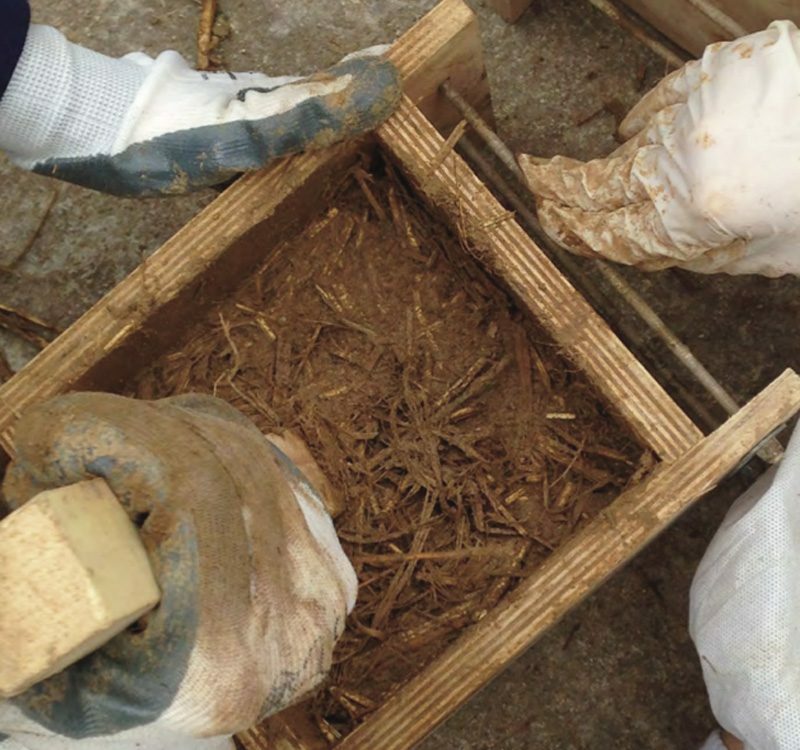 This makes it requisite to include thermal masses in the building skin without renouncing to the advantages that can come from light, prefabricated structural systems. 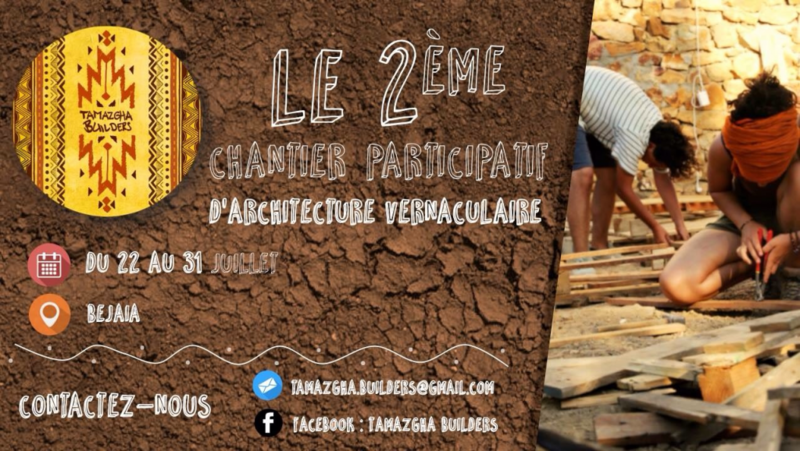 L’entreprise les guêpes maçonnes, propose un chantier participatif du 10 au 13 juillet à Ste Honorine la Guillaume (61), il s’agira de la construction d’un mur d’une vingtaine de m² selon la technique de la bauge coffrée, sur une épaisseur d’une quarantaine de cm. Étudiant en architecture, passionnés de patrimoine, de construction, maçons, artisans en tout genre? Vous êtes a la recherche d’expérience concernant les cultures constructives locales? 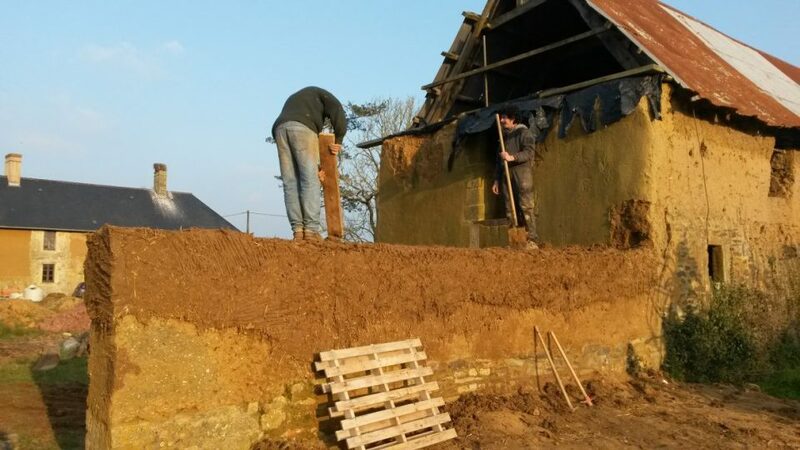 vous désirez acquérir des compétences en matière de construction traditionnelle ou profiter d'un stage pour entreprendre la rénovation de votre ancienne maison vernaculaire? et de vivre un été et une experiance humaine atypique? On the end of august a new workshop dedicated to earth oven tecnique. Let’s discover d-i-y using earth! We will learn from waste recicling our earth. 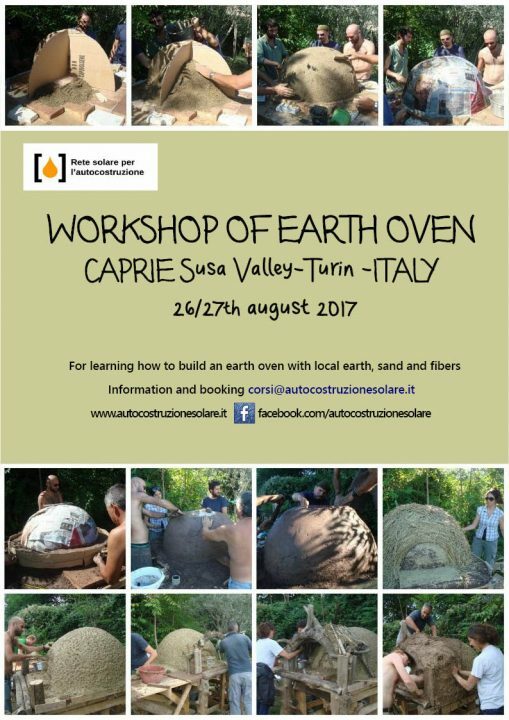 During the course we will build an earth oven for cooking bread and pizza (and much more! ), starting for bassament, through dome building, ending with finishing plaster. As an essential part of natural/ecological building, plastering requires both a theoretical background and highly-skilled craftsmanship. The purpose of this workshop is to learn an ancestral technique called rammed-earth (“pisé” in French) within a contemporary context. The best way to learn is to do it yourself, so we'll be working on site all together to build with our own hands the walls of this tea house. 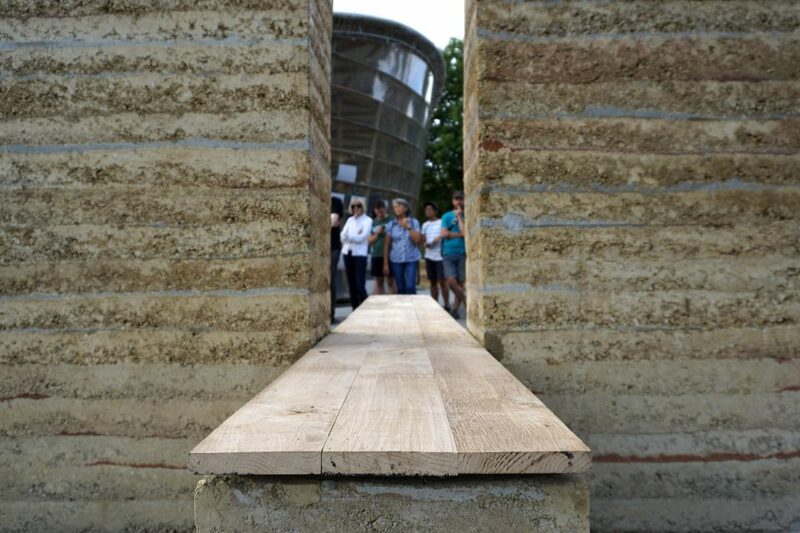 We will be experiencing all the steps: from mixing the earth material to setting up the formwork, pouring and ramming the earth layer by layer, dismantling the formwork, and making the finishings. 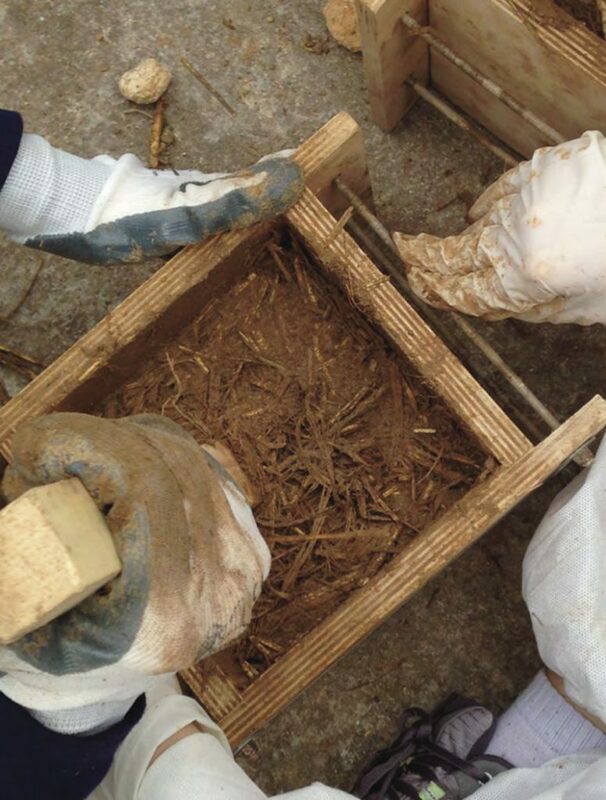 In addition to this real building site experience, amàco will organise some activities around the material earth. Those exercises will allow you to understand earth material's physical qualities and building properties and develop your creativity. You will be able to realise the diversity of what can be produced with earth and to grasp by handling and observation the impact of the key processing parameters for various soils: consistency, water absorption, compatibility, and gesture. 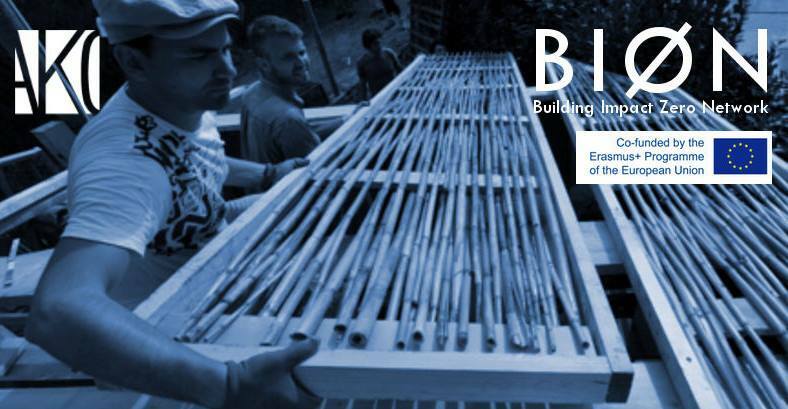 Through several presentations, we will discuss and discover together other contemporary projects using this technique and see how this craftsmanship evolved since some decades. 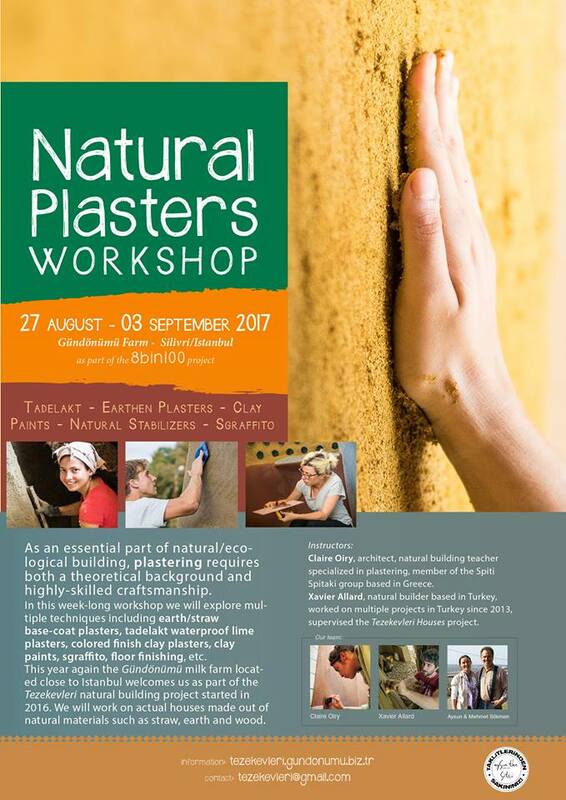 This will be an intensive workshop with lots of effort, lots of dirt on your clothes, lots of fun and most important, great food! Don’t forget to bring dirty clothes (everyday is a building site day).